The tide of campaign money seems to be running high and threatening to swamp our democracy. 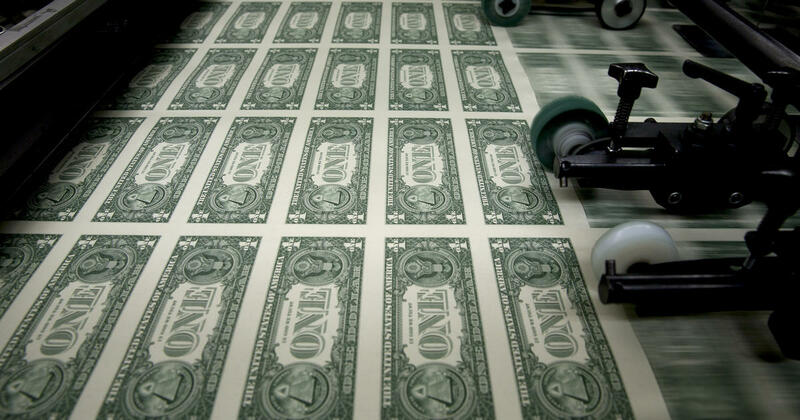 For the first time, the cost of congressional elections is likely to surpass US$5 billion. Certainly, $5 billion sounds like a lot to spend on a midterm election. But consider the stakes – our $4.4 trillion federal budget, our $20 trillion gross domestic product and a host of national policies, from immigration to health care to trade to the environment, may all be affected by the election’s outcome. And although $5 billion is a record amount, the five top advertisers in the U.S. – Comcast, Procter & Gamble, AT&T, Amazon and GM – together spent $20 billion on advertising last year – or four times the money spent on campaign communications. I’m a scholar who studies, among other subjects, campaign finance regulation. This surge in campaign spending is striking, but I believe the volume of campaign spending is not the main problem with our campaign finance system. The real challenge for our democracy is where so much of this money comes from. Our federal election campaigns are entirely funded by private money. The minimal public funding program for presidential elections established in 1974 has collapsed; no major candidate took public funds in either of the last two presidential elections. A public funding program for congressional races never existed. And the private dollars that drive the system come from a tiny fraction of our society. Federal law requires the reporting of the identities of only those donors who give at least $200. 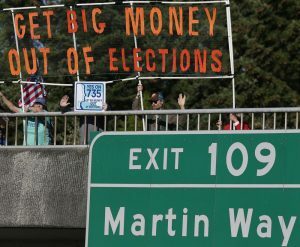 Barely one-half of 1 percent of the adult population has given $200 or more in connection with this year’s federal elections. Yet collectively they have accounted for more than 66 percent of campaign funds, or more than $3.4 billion. More strikingly, a little more than 37,000 people – or about one-thousandth of one percent of the adult population – have so far given $10,000 or more each, aggregating to nearly $1.9 billion, or 38 percent of the total. 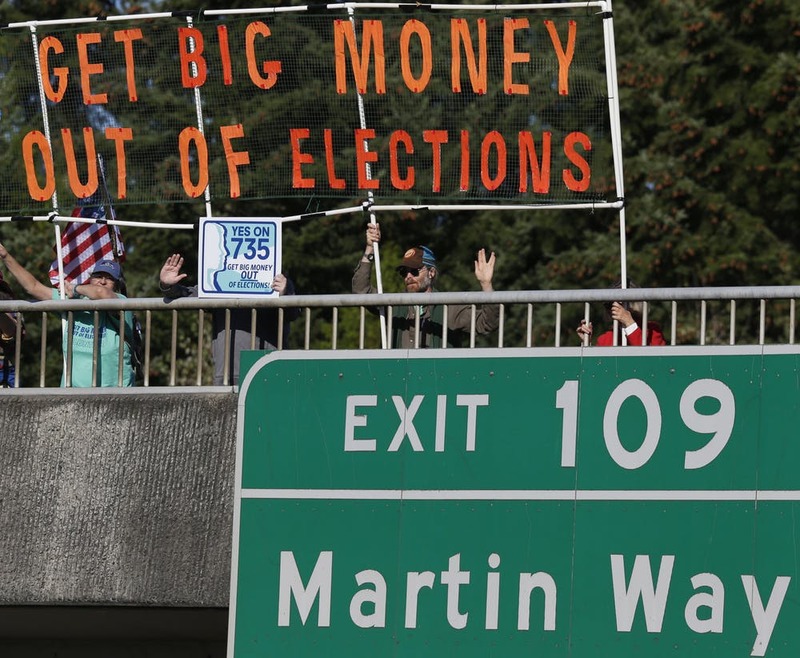 In discussions about inequality in the United States, there is a lot of talk about the 1 percent, but in campaign finance it is the 0.0001 percent who matter. And it is the less than one-thousandth of 1 percent – the 2,210 people, who so far have collectively given $1.1 billion, or nearly one-quarter of the total – who matter even more. These numbers reflect only publicly disclosed contributions. 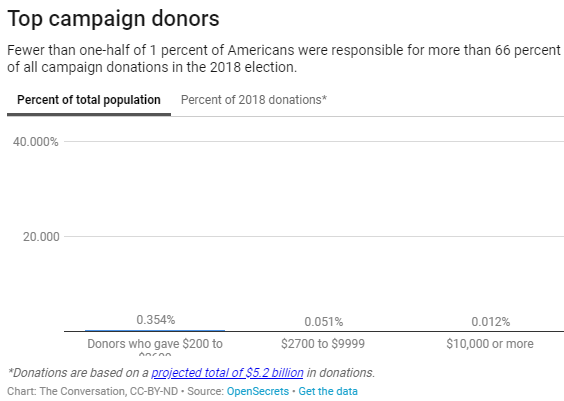 With the rise of “dark money groups” that spend to influence election outcomes but – because they claim to be primarily non-electoral – do not have to disclose their donors, the fraction of campaign money provided by elite donors is probably even larger. Nor is the donor class representative of the broader community whose interests are all at stake in an election. Donors are older, whiter and wealthier than America as a whole. They hail disproportionately from certain places: So far this year, more money has come from the District of Columbia than from 28 states put together. And certain industries – finance, real estate, law, health care, oil and gas – are particularly big givers. 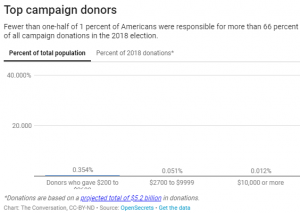 According to media reports – there is no formal tracking of these donors – this year has witnessed a striking increase in the number and importance of small donors. But big donors continue to be pivotal to the campaign finance system. And the financing role of a small number of very wealthy individuals inevitably distorts our political process. As the saying goes, he who pays the piper calls the tune. With campaign donors and recipients, this is less a matter of classical quid pro quo corruption – the exchange of campaign dollars for votes – than it is the dependence of so many of our elected officials on these megadonations. Elected officials are often reluctant to take positions that are at odds with the interests of their large donors, and what gets on – or stays off – the legislative agenda can be driven by donor concerns. This tends to be more significant for issues that get little media attention – who gets a specific tax break or regulatory relief – than for hot-button concerns. But it inevitably shapes who benefits from government action, who is harmed and who is ignored. 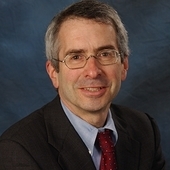 The campaign finance system certainly has implications for the health of our democracy. But for those concerned with democratic representation, I believe their focus ought to be on the sources of campaign money – and on finding ways to bring in more small donations and no-strings-attached contributions – than on the spending itself.